Produced By Bobby Digital "Mouth A Matic" is a song about people who love to gossip a lot. Motor a mouth it a spit like a gun…." Bobby Digital is a name synonymous with Reggae hit making. music that speaks to all generations. CHECK OUT THE LINK WITH TASHA T @ BOBBY DIGITAL STUDIOS RECORDING "MOUTH A MATIC." 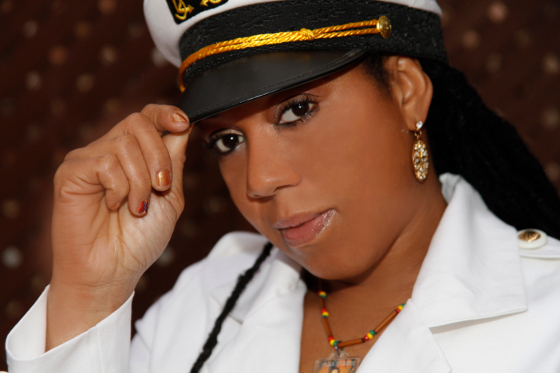 ALSO WATCH TASHA T LIVE – IN JAMAICA JUST AFTER SHE RECORDED THIS SONG.